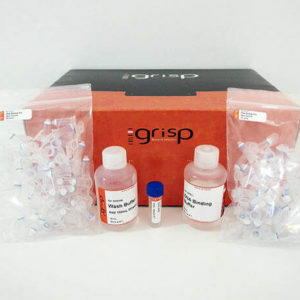 D-Tail™ from Syntezza Bioscience is a fast, simple and efficient method of extracting DNA from mouse tail or ear tissue, providing PCR-ready DNA in 20 minutes with a single incubation step. 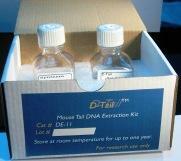 D-Tail™ is room temperature stable for up to 12 months. 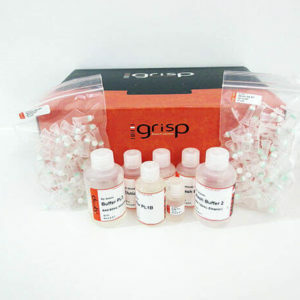 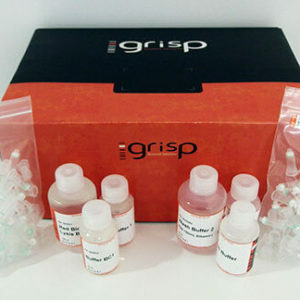 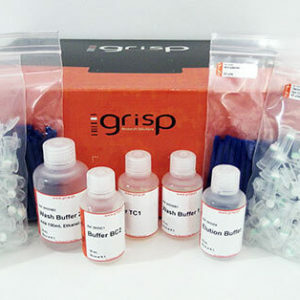 No need for ice or refrigeration, this kit can be stored at your bench, freeing up freezer space and the inconvenience of freezing and thawing.